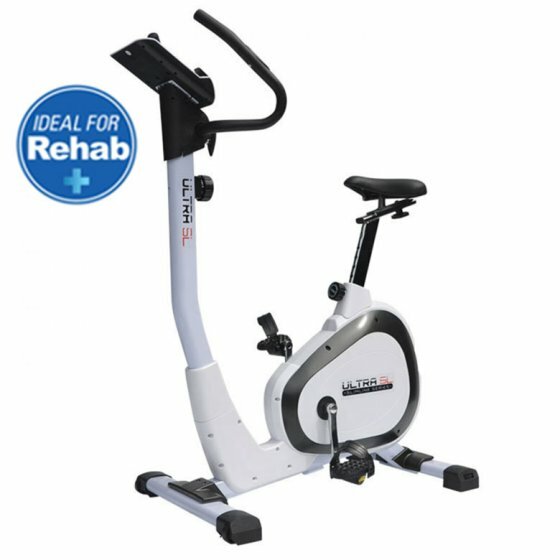 Hire the quality rehab focused Elite Ultra SL Hire Exercycle Bike or a similar alternative for only $17.50. The easy step-through design, adjustable resistance and LCD Console with valuable workout readouts are a great assistance when working out. With our flexible rental solutions, there is no bond required on a 1-month minimum contract. Increase your fitness today!